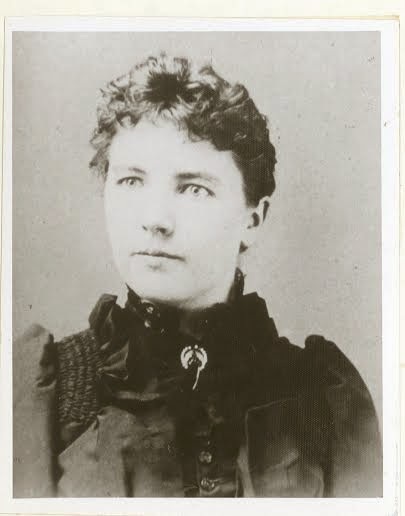 Are you interested in learning more about Laura Ingalls Wilder, but cannot commit to the current class, consider watching these YouTube videos from "Laura Ingalls Wilder: The Early Years" class. 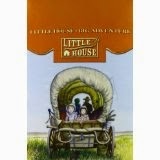 Laura's life is worth understanding with and without the context of the Little House series. 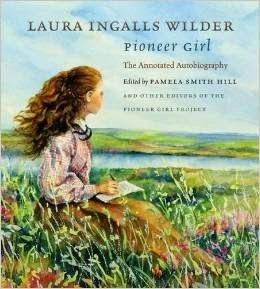 You'll learn a lot from Pamela Hill Smith, editor of Pioneer Girl: The Annotated Autobiography by Laura Ingalls Wilder (linked to my review). If you don't have time to watch, then listen while you fold laundry or drive in the car. It's worth it.